We have a team of expert programmers who can develop innovative software systems customised to suit your specific needs. We develop state of the art websites with user-driven, dynamic and interactive features. We provide a robust system of sharing information and services among individuals or groups by linking network devices to enhance digital communication. Tedikom Wireless Limited is a leading software development and telecommunications company in Nigeria. 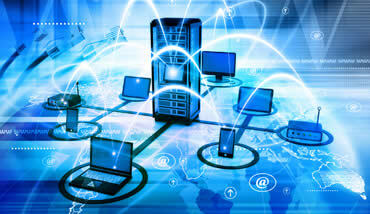 We offer top of the class telecommunication and software development services to clients all around the world. Our areas of expertise are: software development, web / mobile applications, ICT training, internet services (shared & dedicated bandwidth), computer networking, intercoms, CCTV installations, SMS / voice short codes & bulk SMS services. At Tedikom Wireless, we are envisioned to bring you the best software development and telecommunication services. 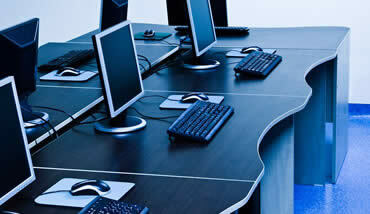 We provide proven technology products and services, and deliver par excellence. Our business experience spanning over a period of 7 years has prepared us for very difficult and complex jobs. This makes us the preferred choice for projects with highly demanding requirements and tasking timelines. At Tedikom, we offer you superior expertise as we use highly proficient and professional personnel in executing your jobs. Our team members are well knowledgeable in their fields and have proven same through excellent job deliveries. Most of our clients often come back to give us testimonies of how our works helped them in achieving their business goals in ways they never thought. This has become one of our mantra as we always seek to faithfully execute and deliver world-class services. Business for us does not just end after work has been delivered. 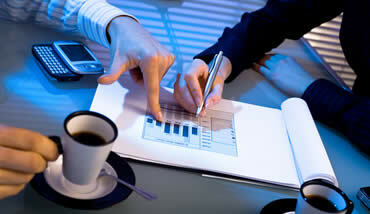 We always ensure to remain in touch with our customers and provide prompt and effective support services. This we do round the clock as every minute lost in our client's business is money lost. Your customer service is next to none. Your competence and experience in ensuring that you deliver timely services and products to your customers is commendable. 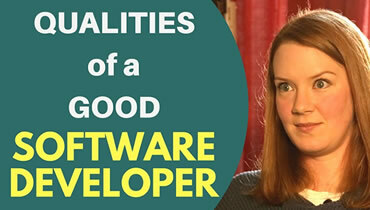 What Are The Qualities Of A Good Software Developer? 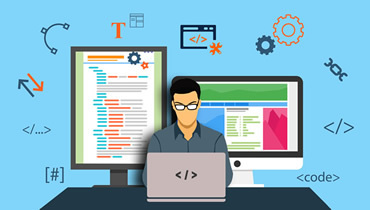 Tedikom offers top of the class telecommunication and software development services to clients all around the world by providing professional and effective solutions in a timely manner. 114 Abak Road, Uyo, Nigeria.